In this course you will learn a superior note reading system I call The Landmark System. This is completely different system from what most piano teachers teach (Every Good Boy Does Fine). 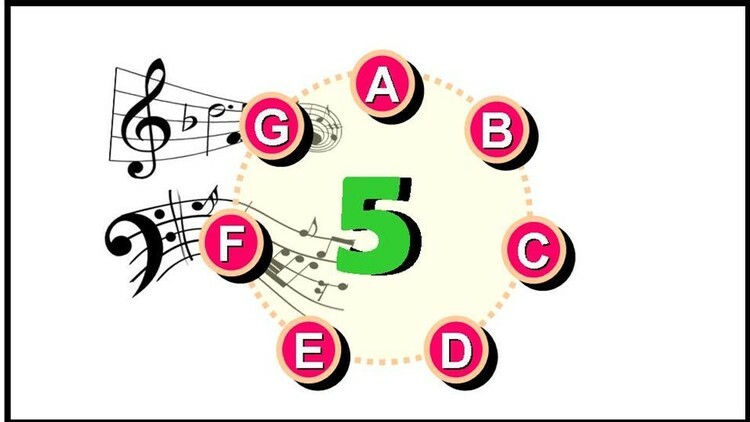 After learning this unique system, you'll then have fun completing a note reading bootcamp. The challenges in the bootcamp will sharpen your note reading skills to the point where note reading becomes fast and easy. Now note, this course is not a complete sight reading course. We will not cover rhythm, key signatures, or playing pieces of music. 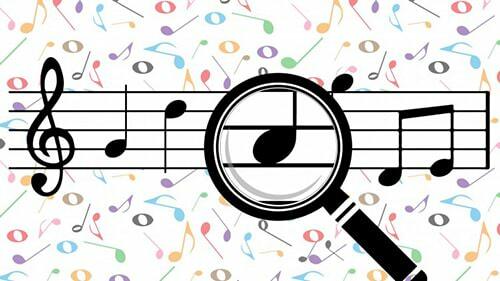 This course is hyper-focused on the first aspect of reading music, note recognition. 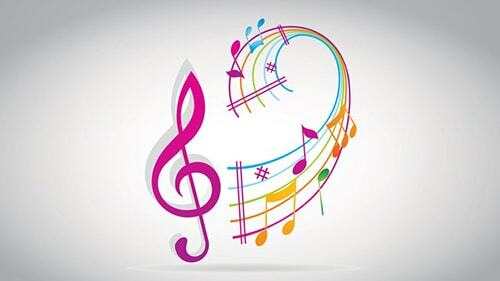 At the end of this course you'll be able to recognize notes across the entire music staff and understand how to continue to sharpen your note reading skills. I'm excited for your note reading journey to begin and if you are too, I'll see you on the inside!